Like the Air Core Ultra, the Insulated Air Core Ultra has been redesigned to offer unparalleled comfort at an incredible price. 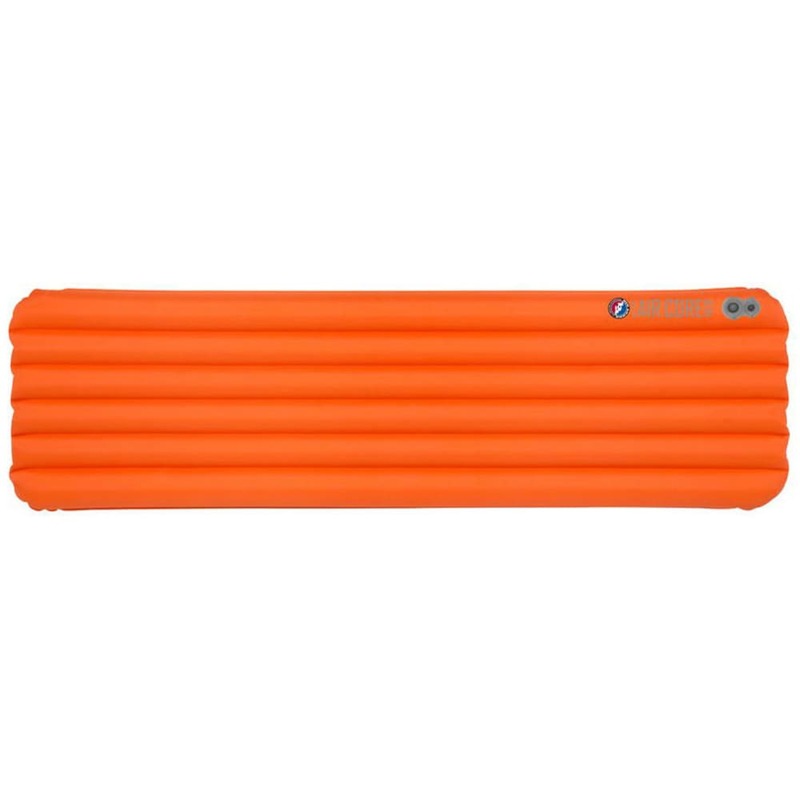 It features a smooth sleeping surface, larger outside tubes, a high-volume valve for faster inflation and quick deflation, a durable ripstop nylon top and bottom, and an insulated top and bottom, and it’s still lighter and more packable than the original IAC pads. Measures 25 in. x 72 in.